Diversity of perspectives. Diversity of professional experiences. Diversity of expertise. Our diversity is the greatest gift we give our clients, from their initial point of contact with our team through the installation of their dream playspace— and then on through thoughtful and pedagogically sophisticated trainings for their educators. Our turn-key designs and builds are crafted with an eye toward connecting the next generation of environmental stewards with their very best teacher and playmate: the natural world. Bienenstock is pushing boundaries—literally and figuratively. By empowering your stakeholders and listening to your vision, we design and create your ideal play space. Our dynamic educators are world-renowned nature play experts. They will guide your teachers, families and communities toward a new level of engagement. We never turn down a chance to challenge traditional thinking. 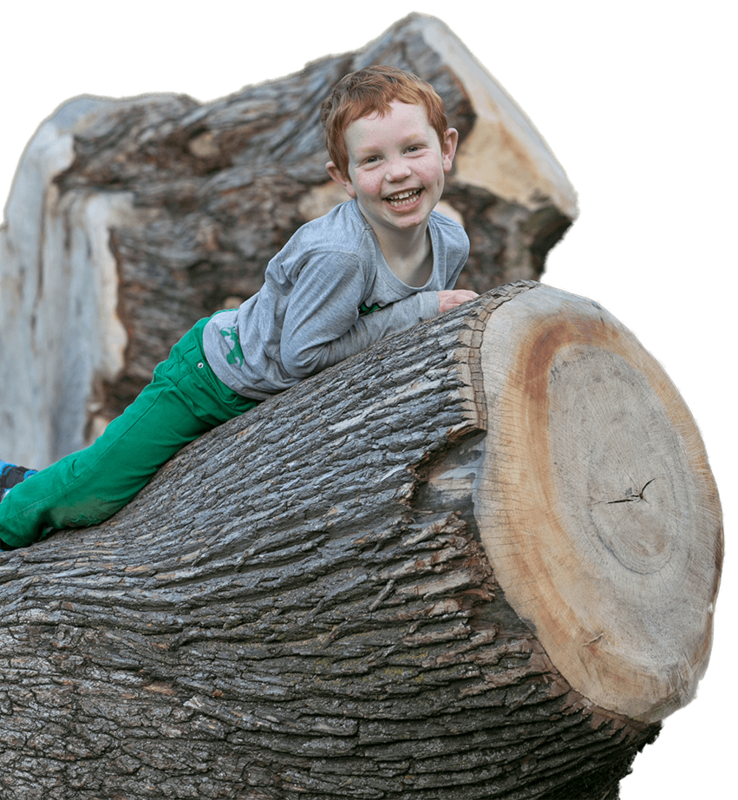 We shake up old definitions of play and learning, while encouraging policy makers and audiences to embrace the awesome power of nature.